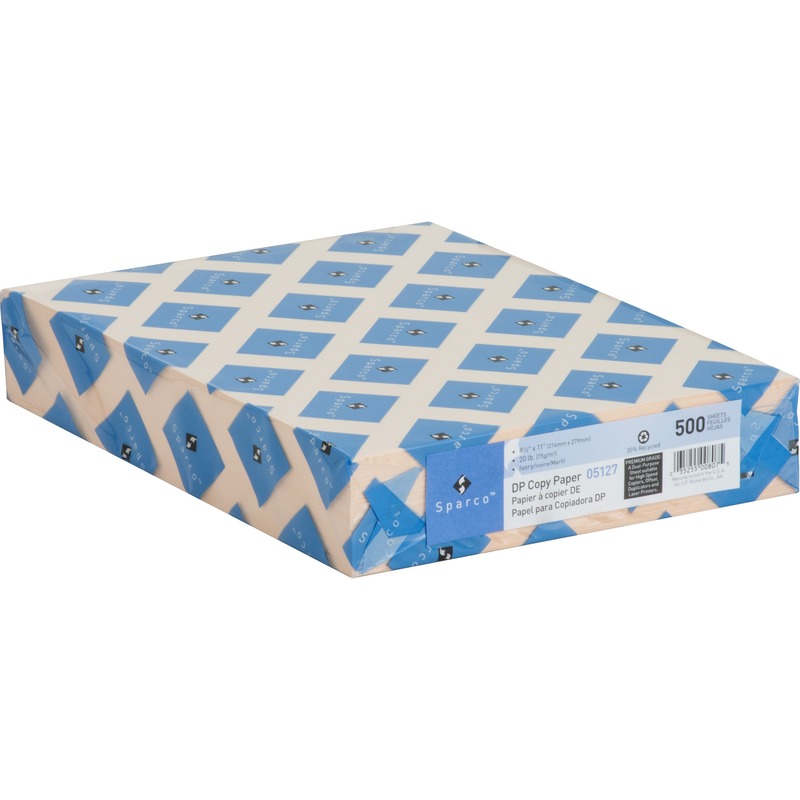 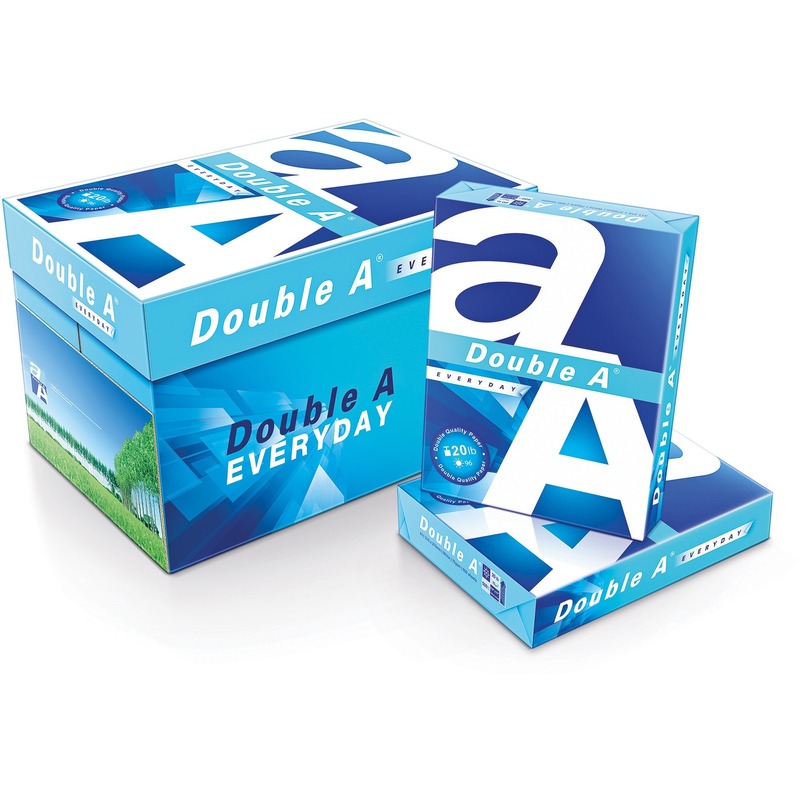 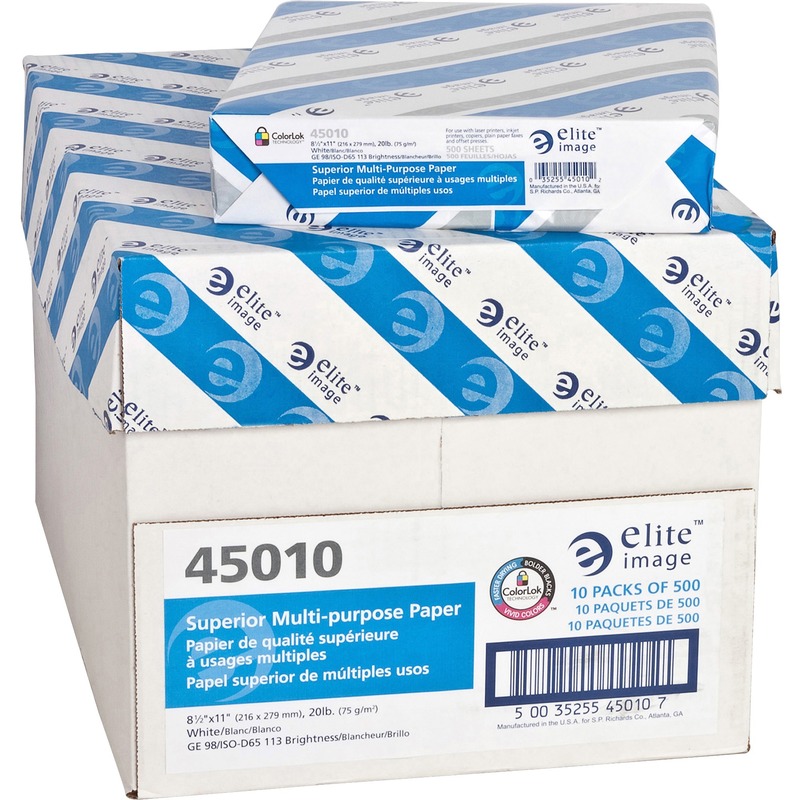 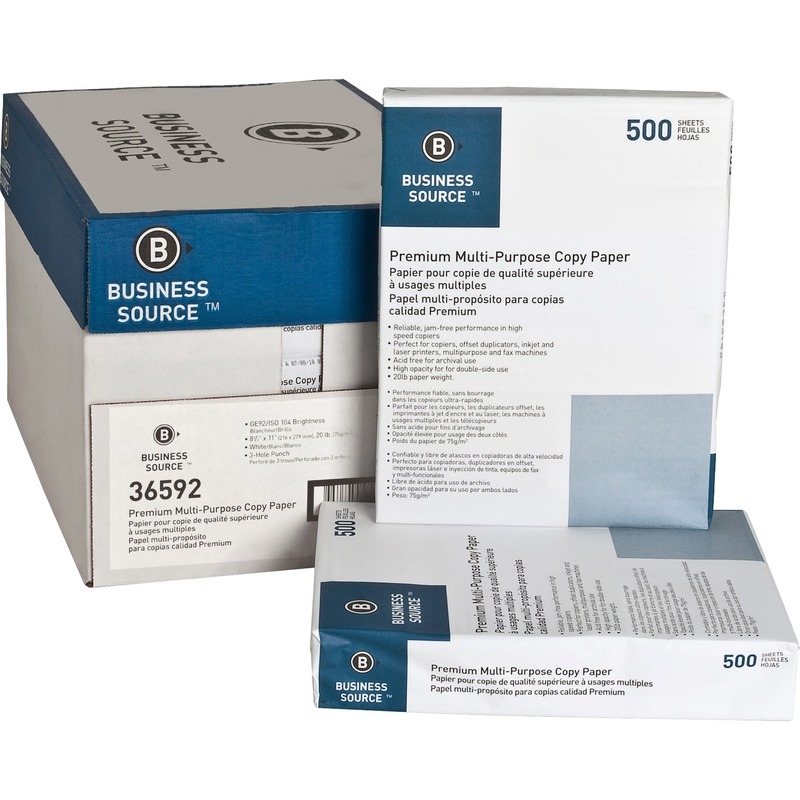 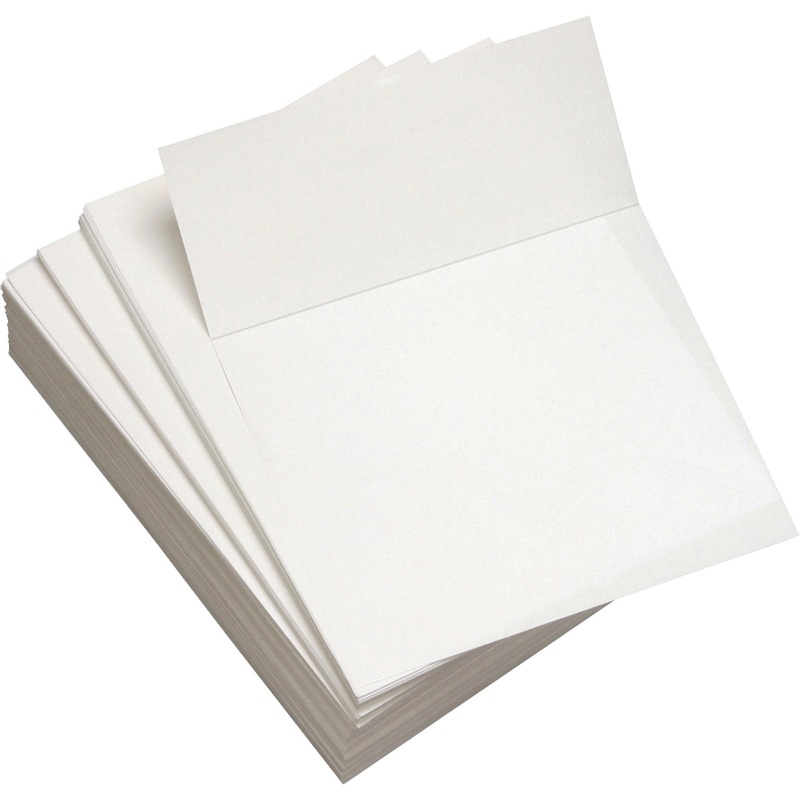 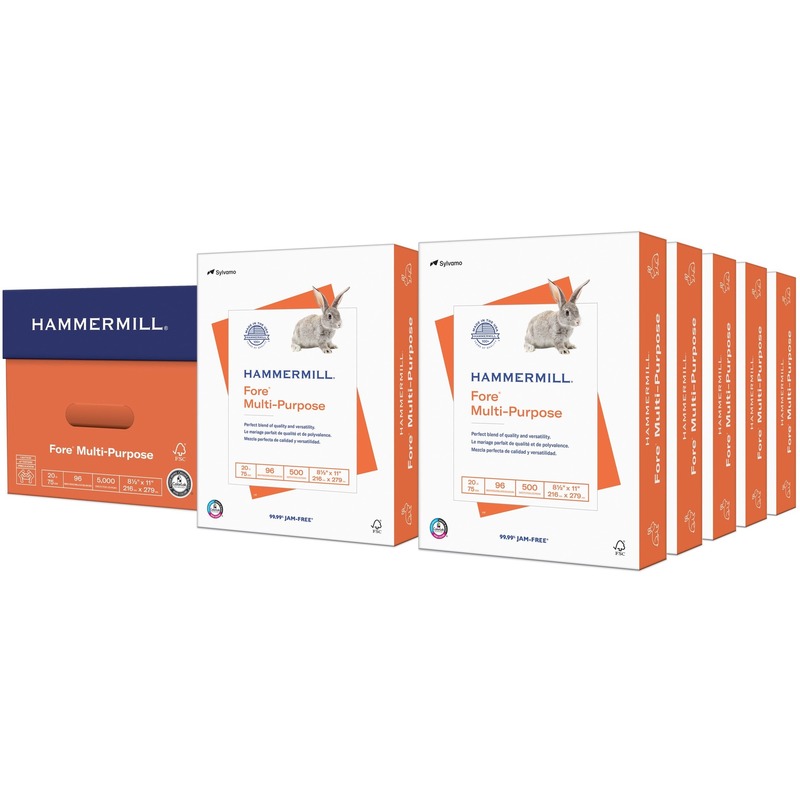 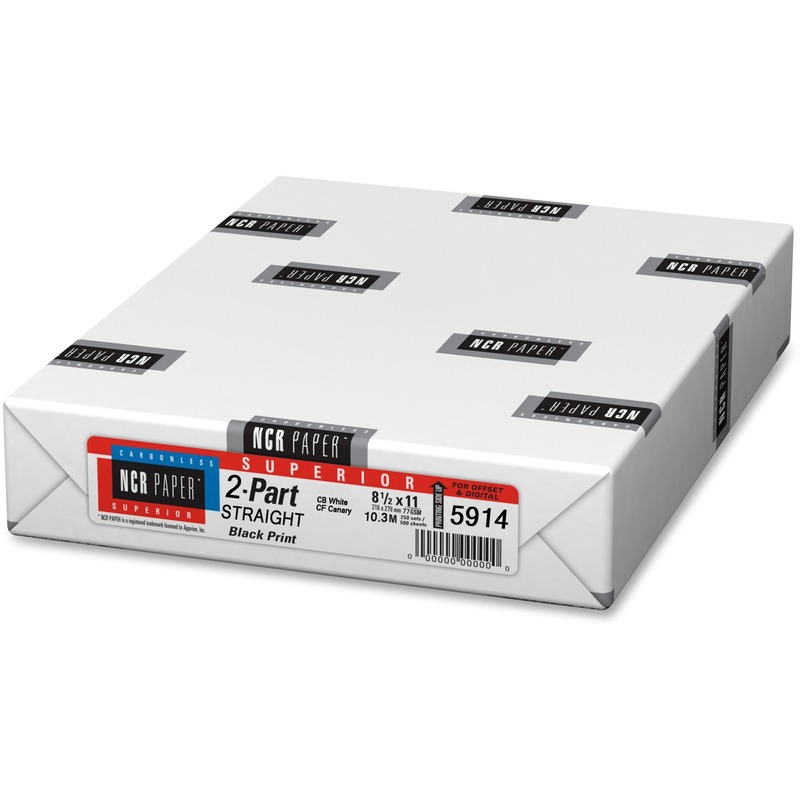 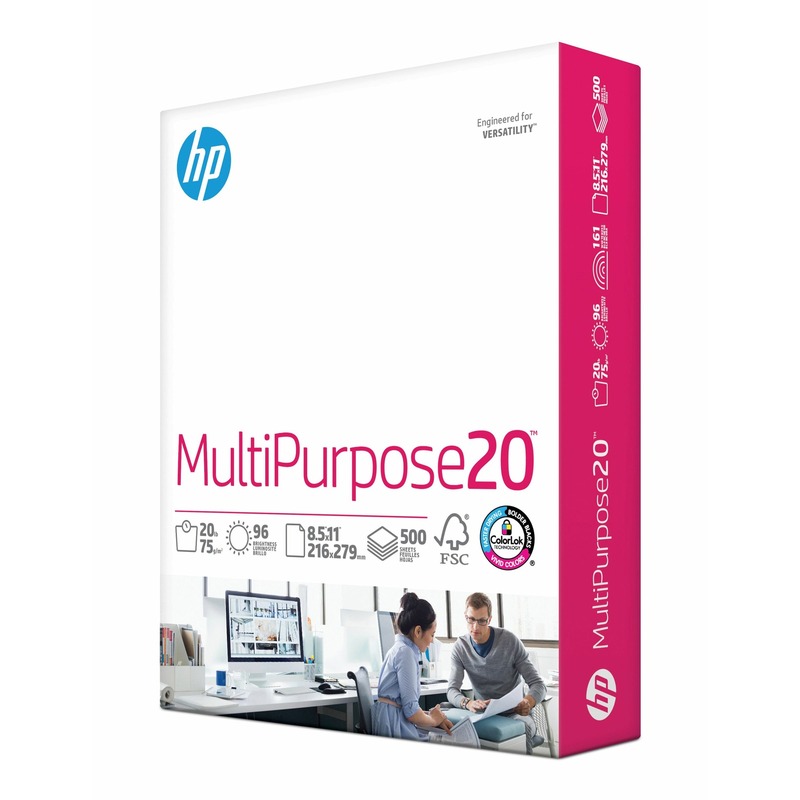 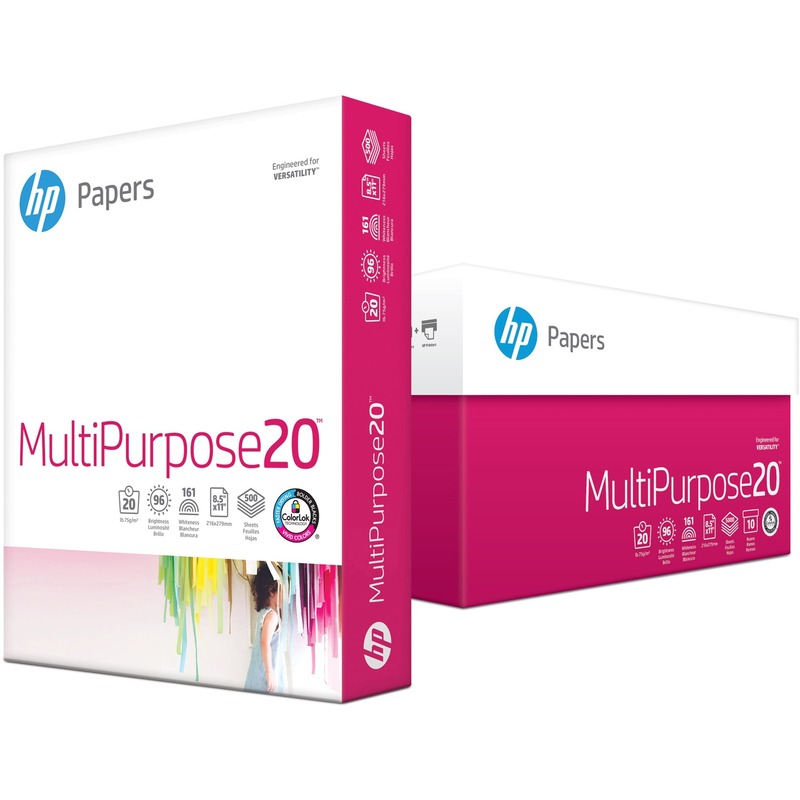 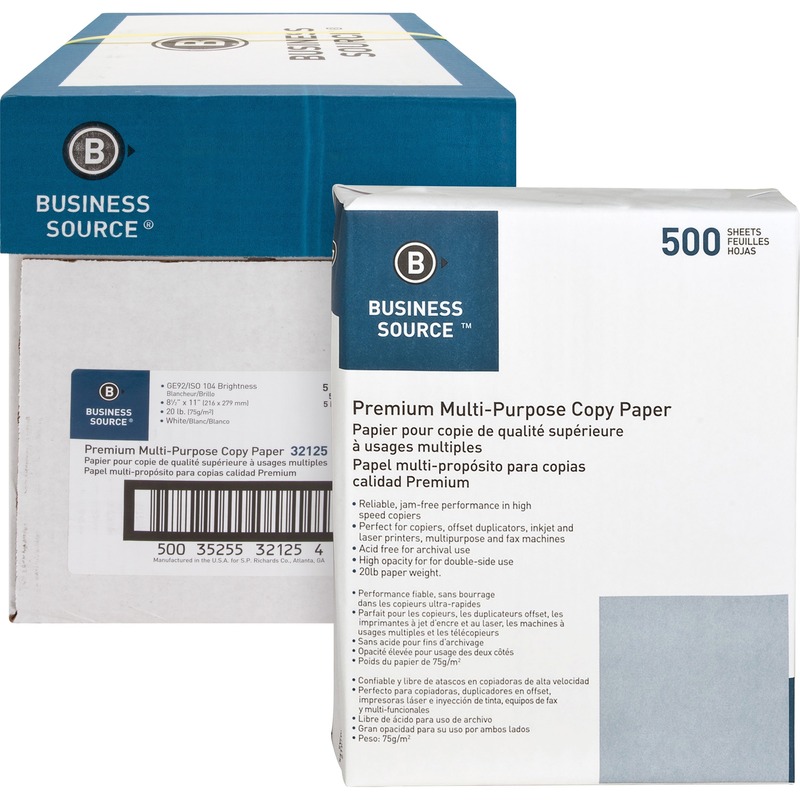 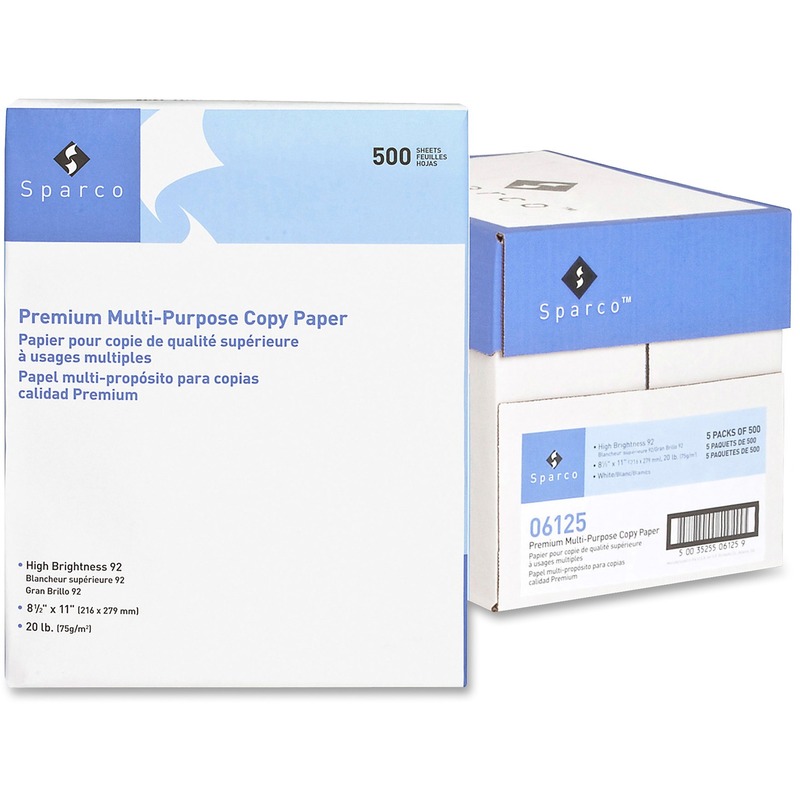 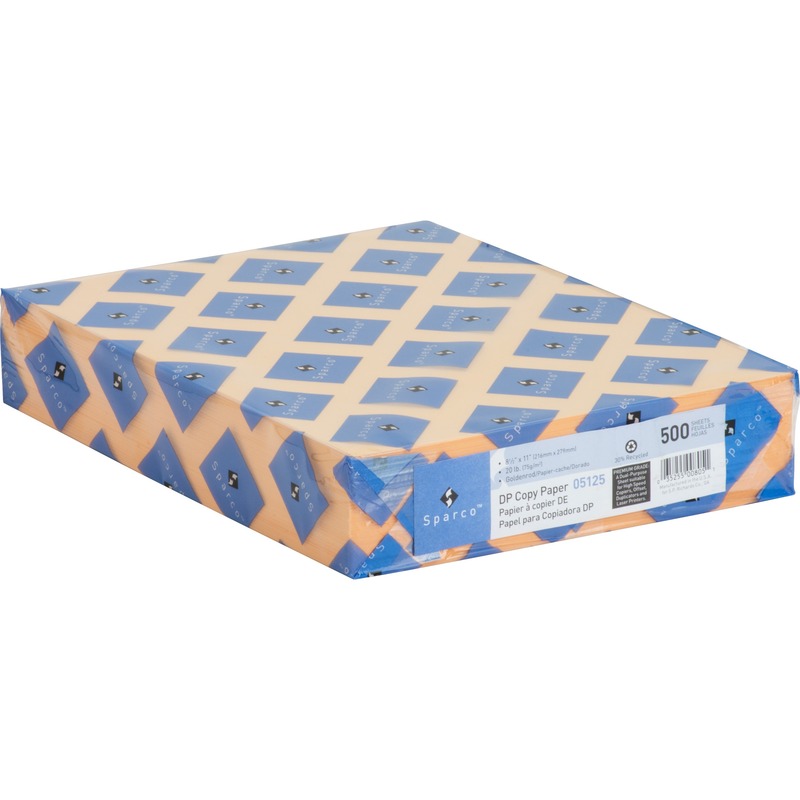 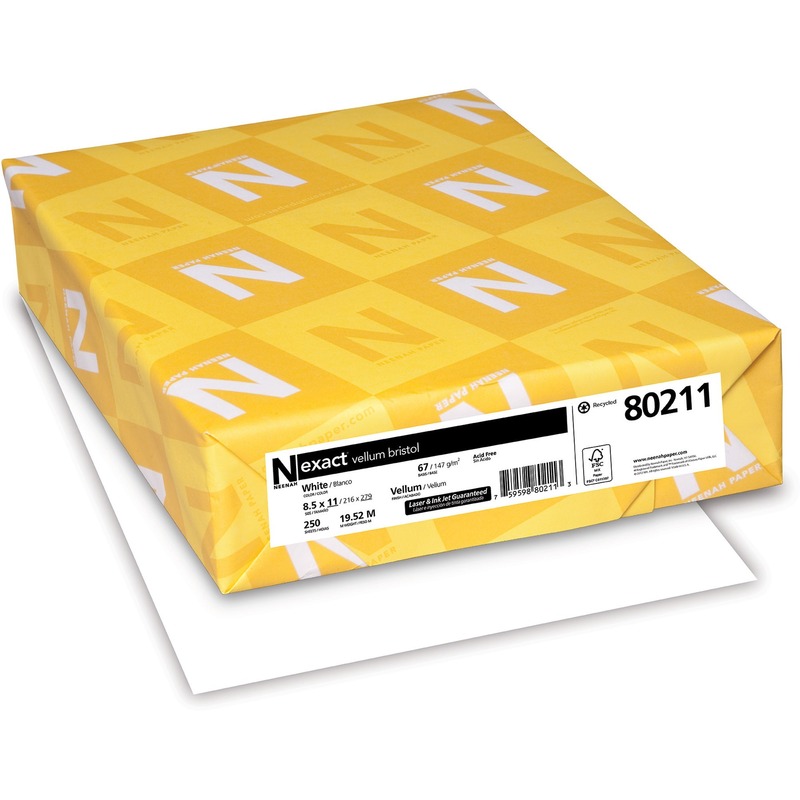 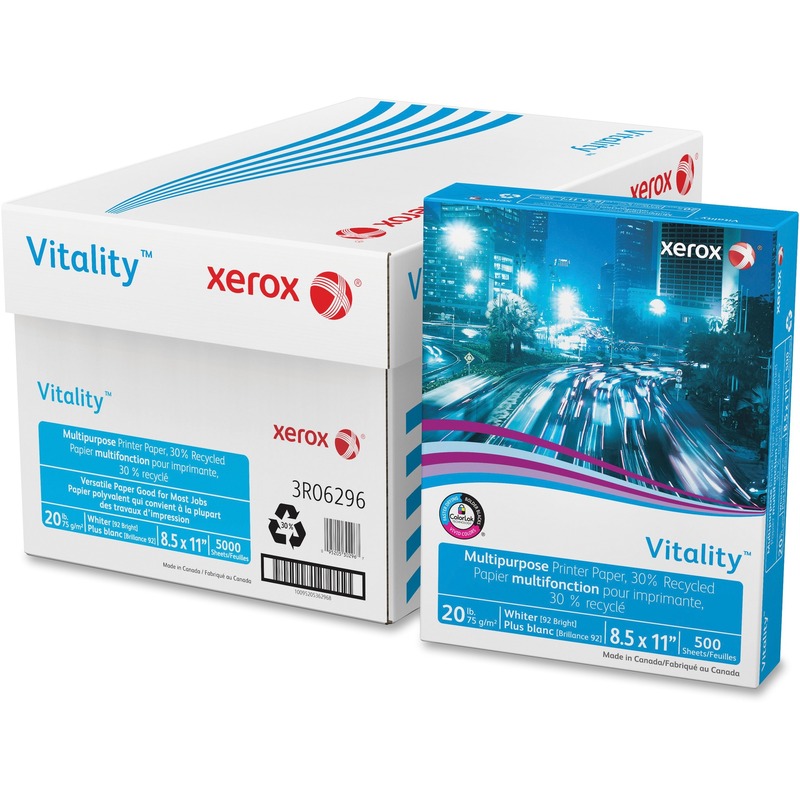 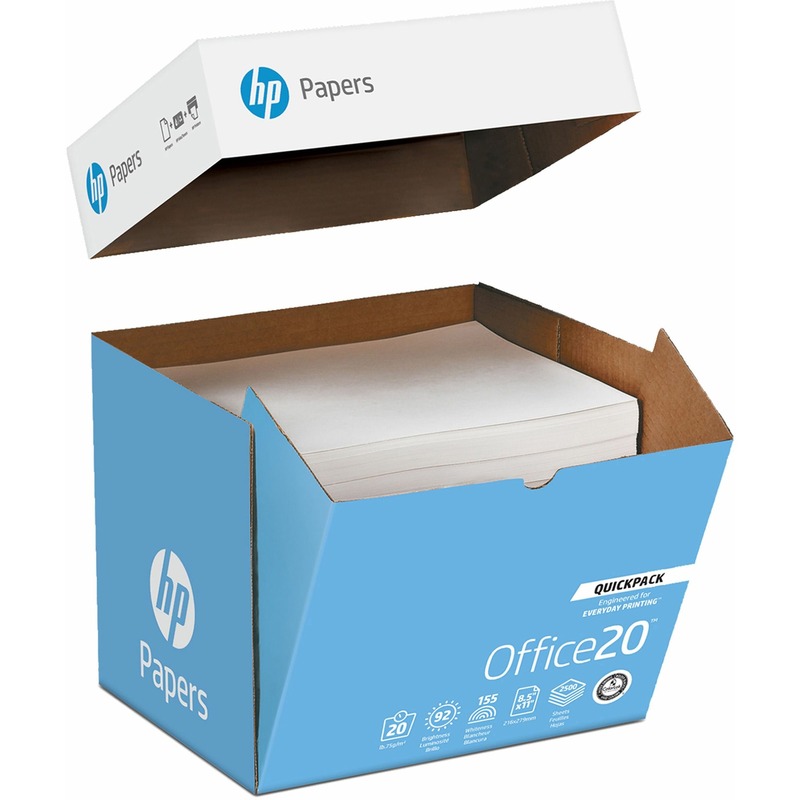 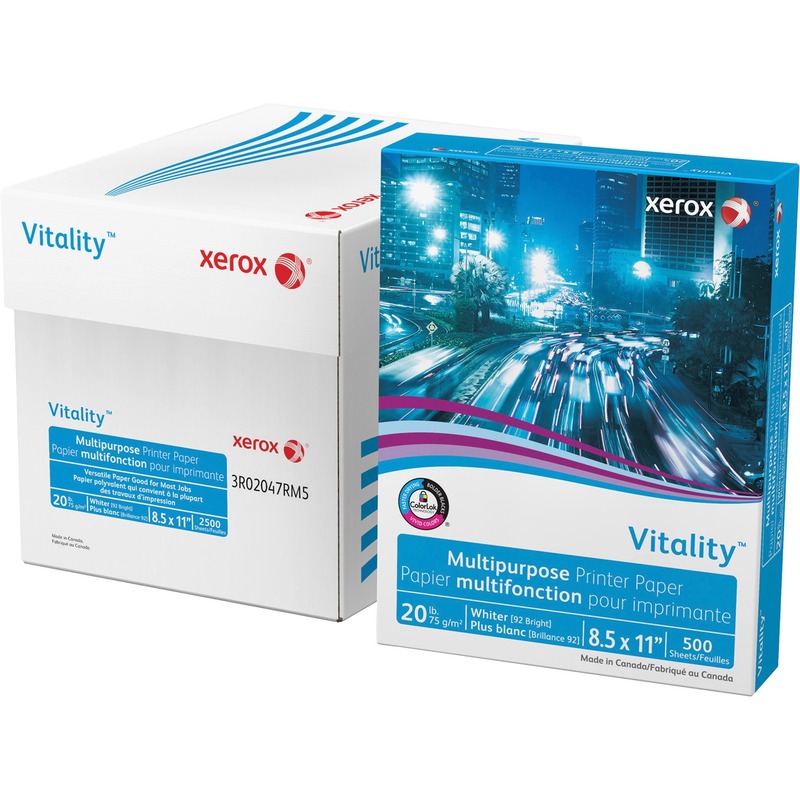 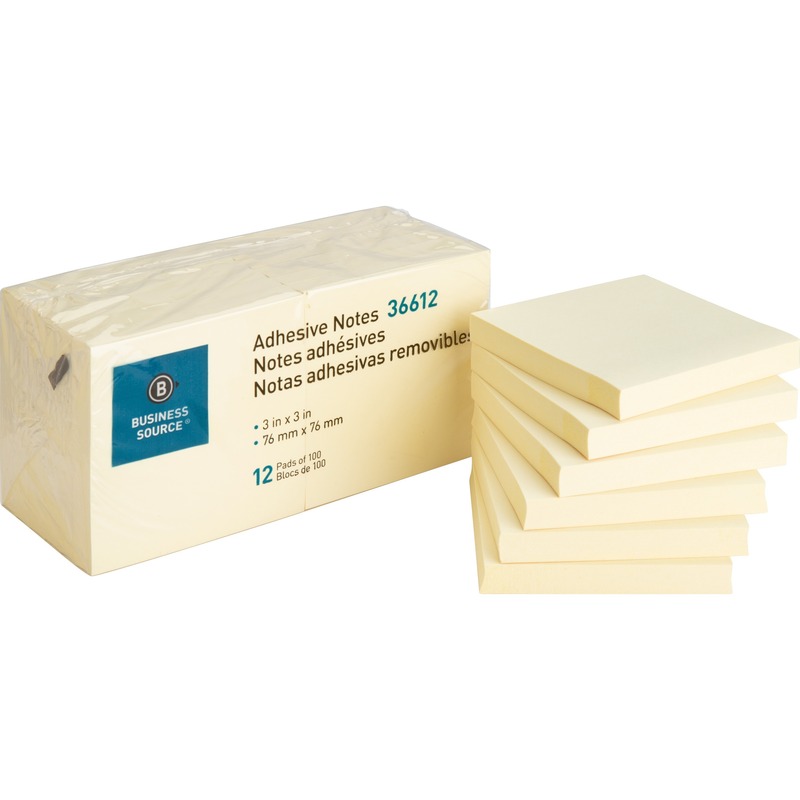 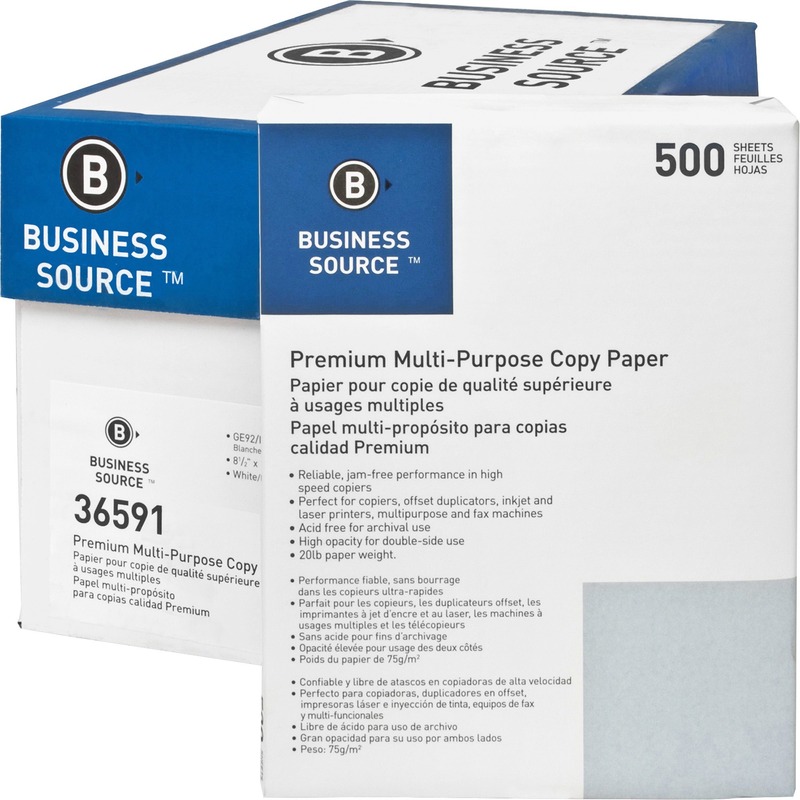 Multipurpose paper is designed for everyday printing in all office equipment. 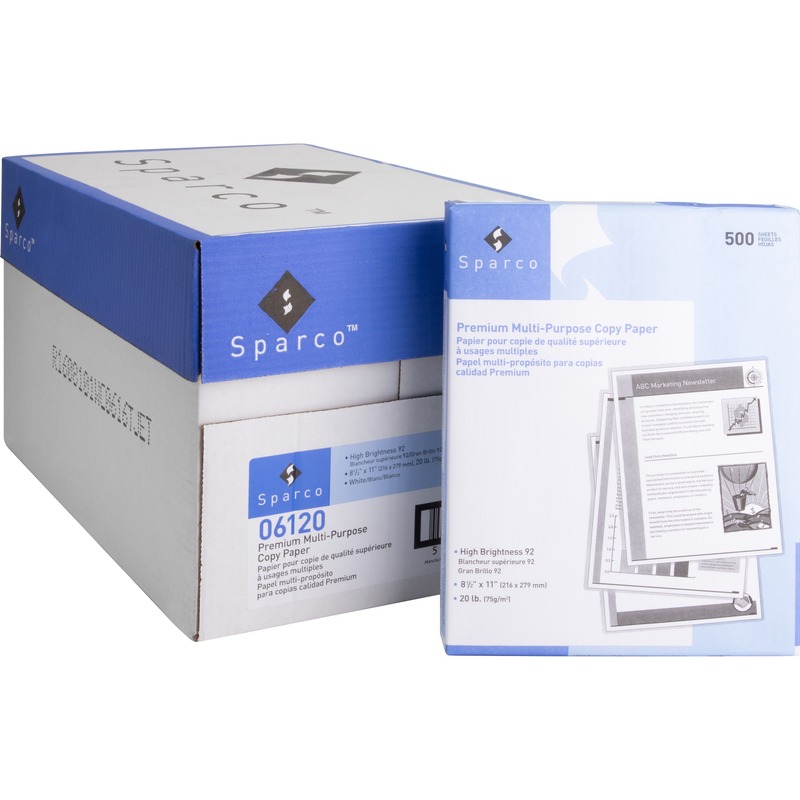 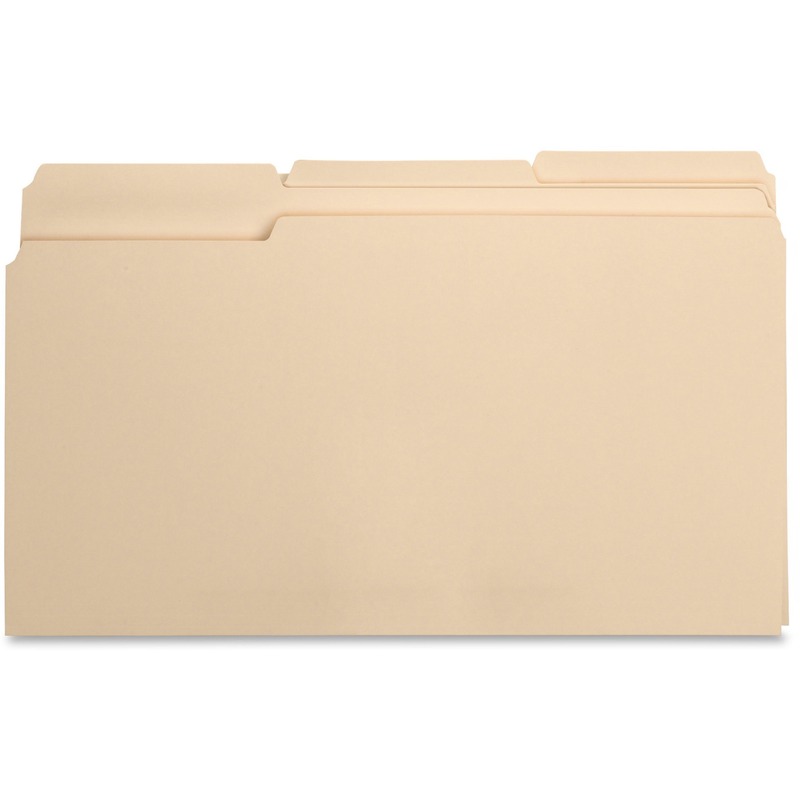 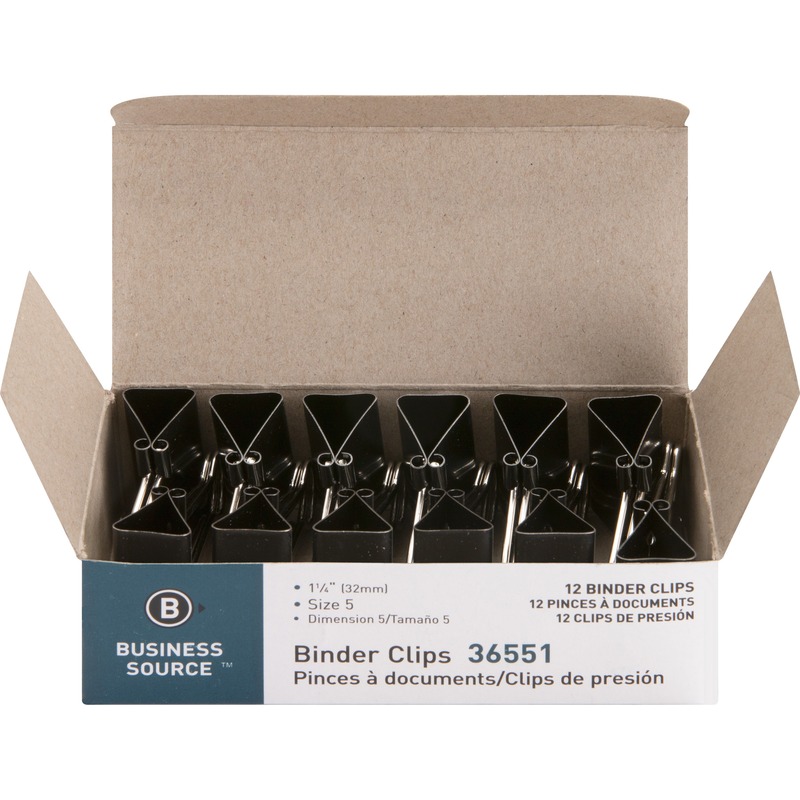 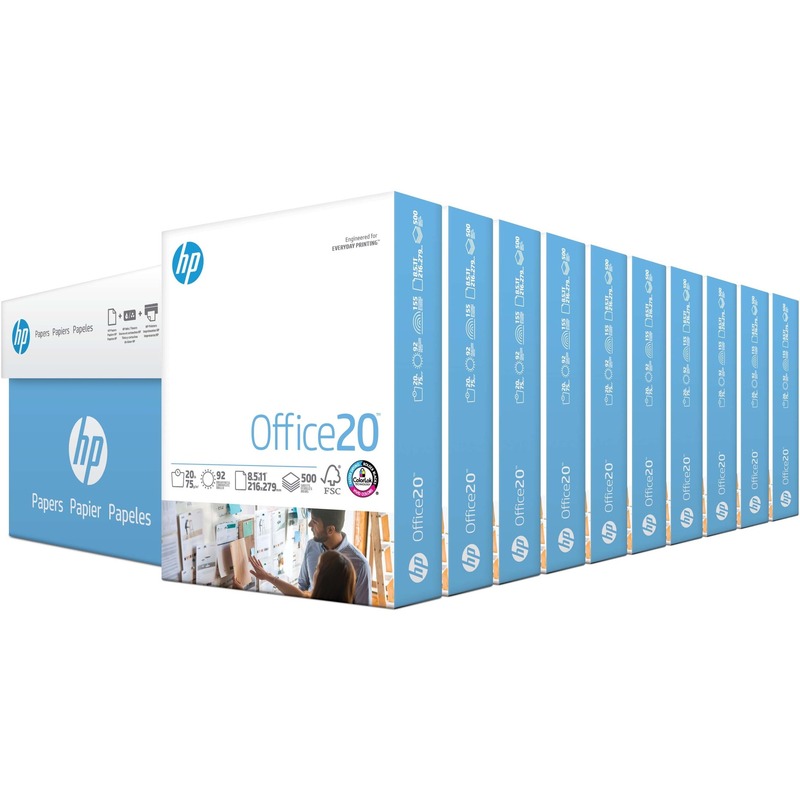 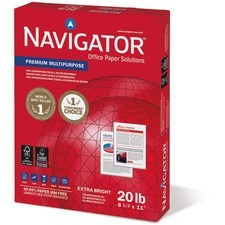 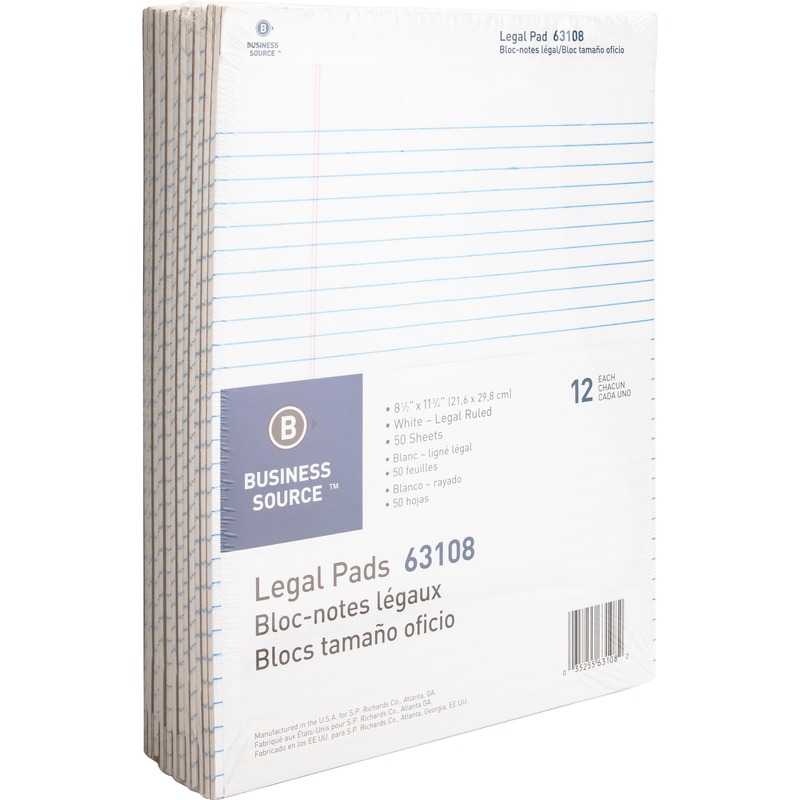 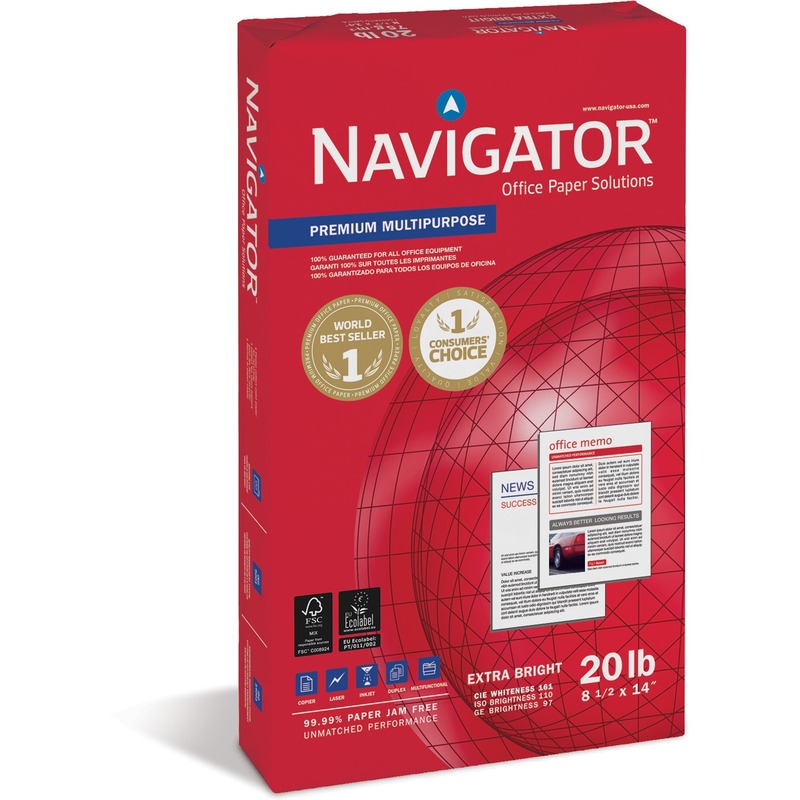 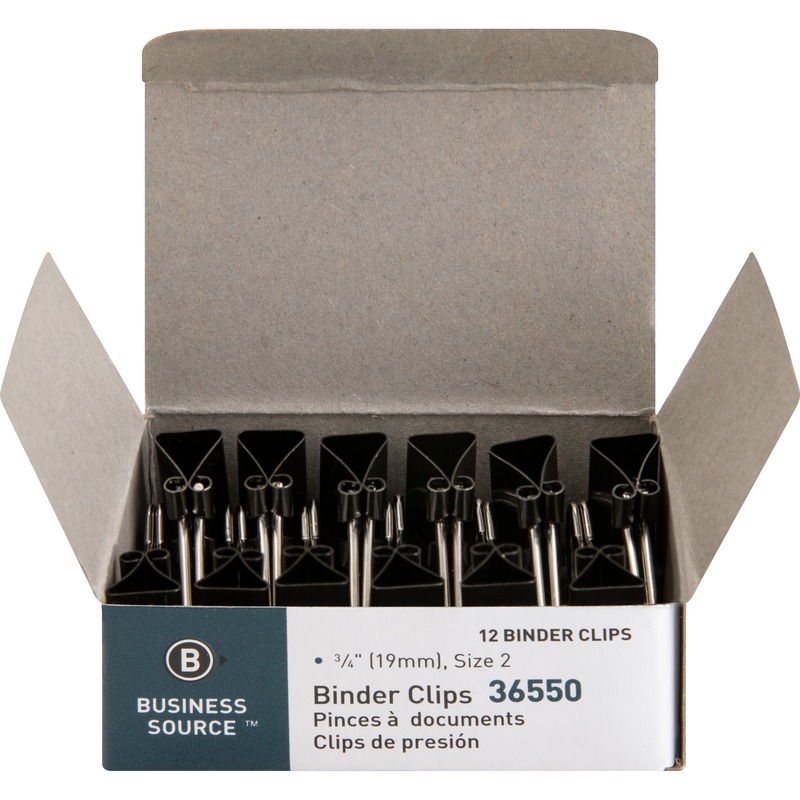 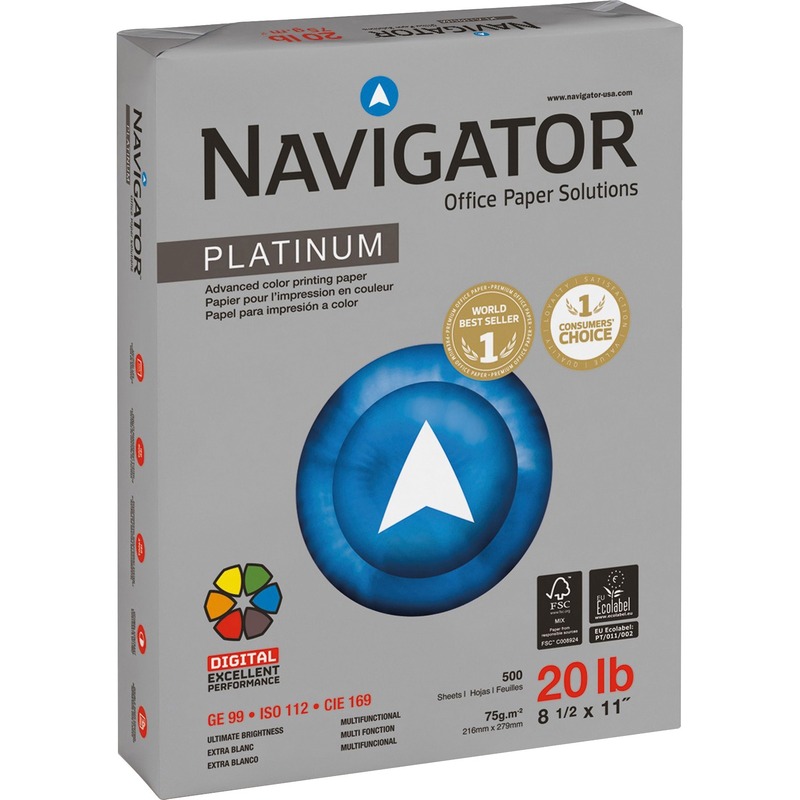 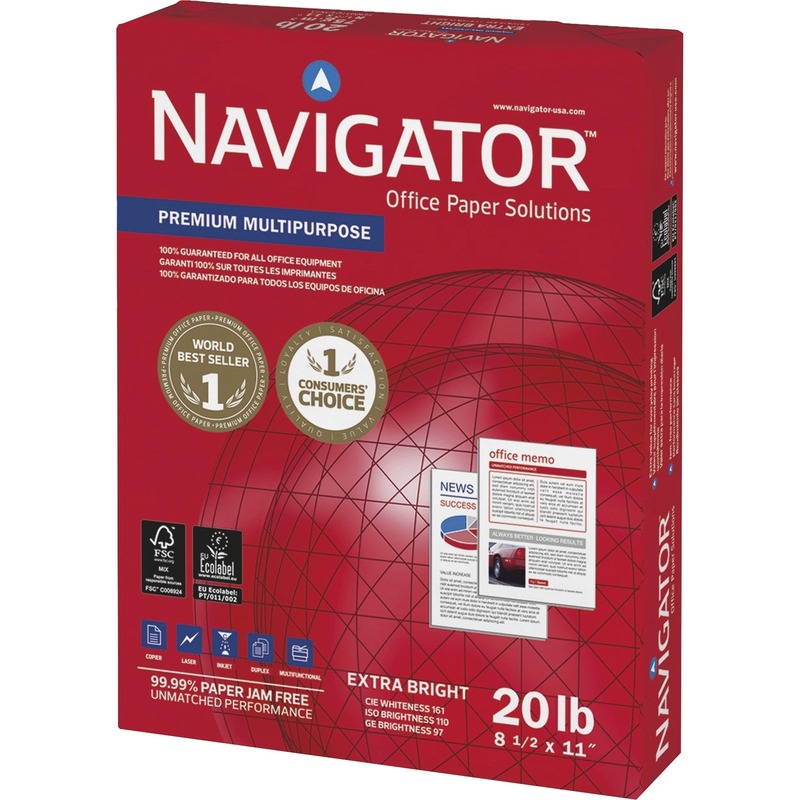 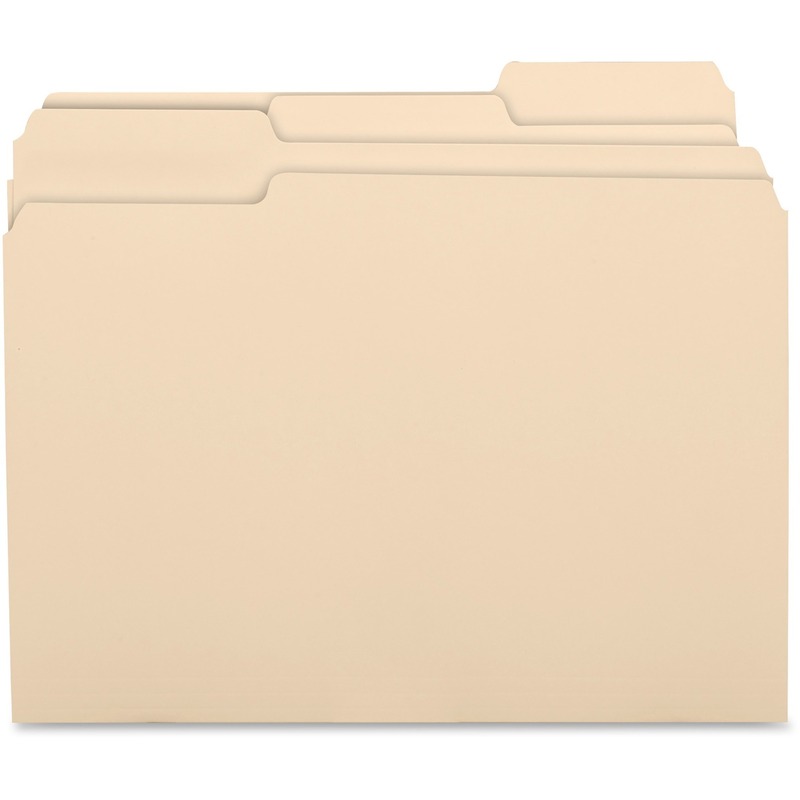 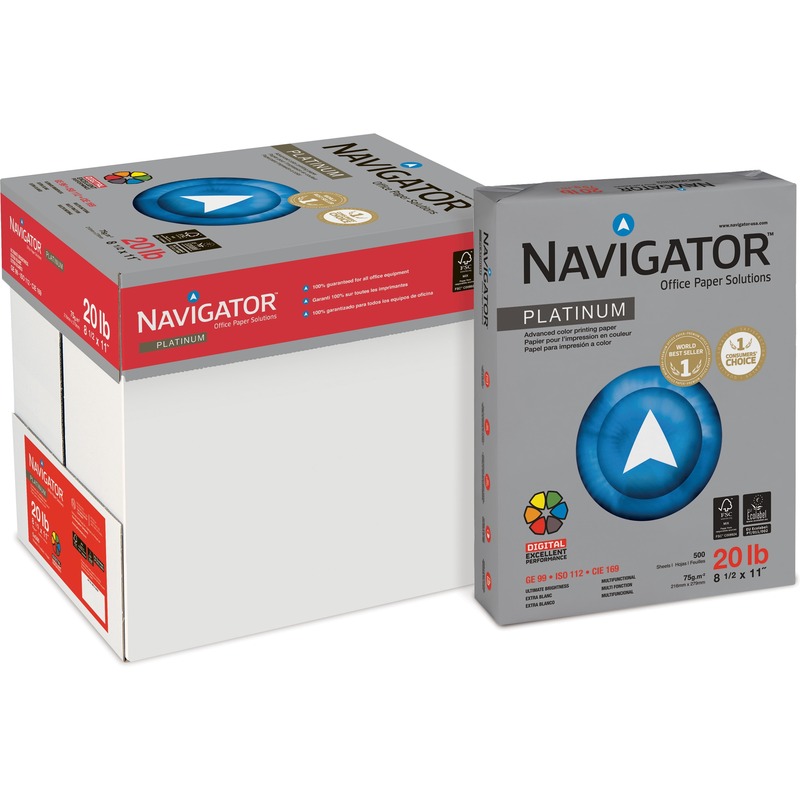 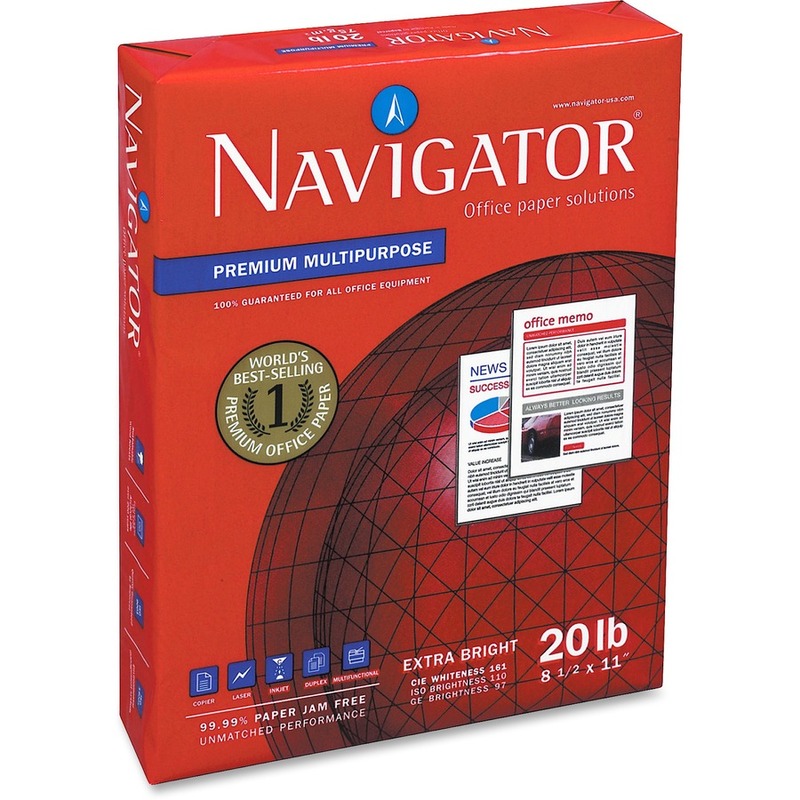 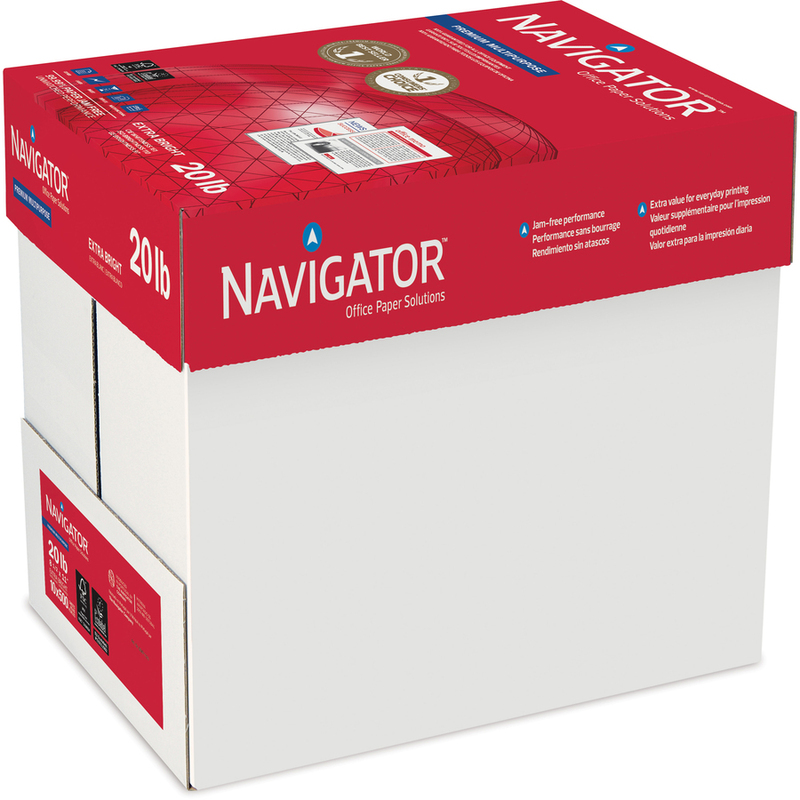 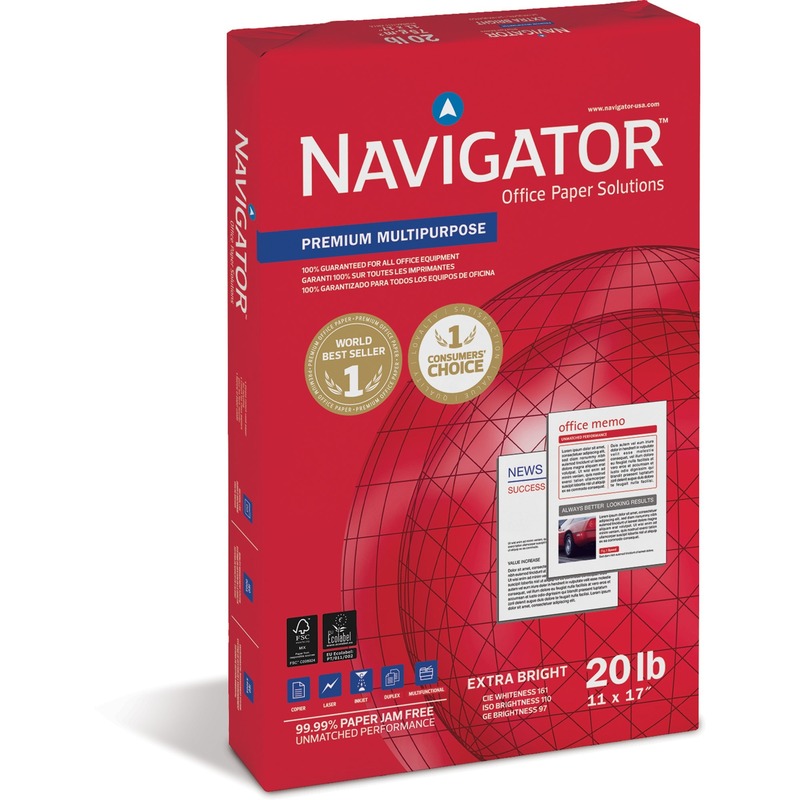 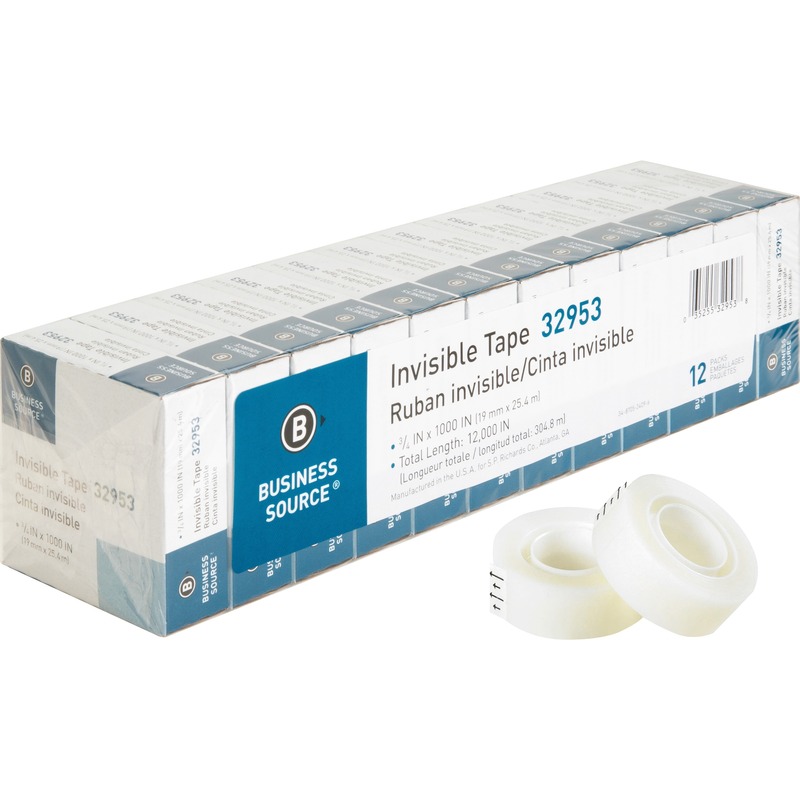 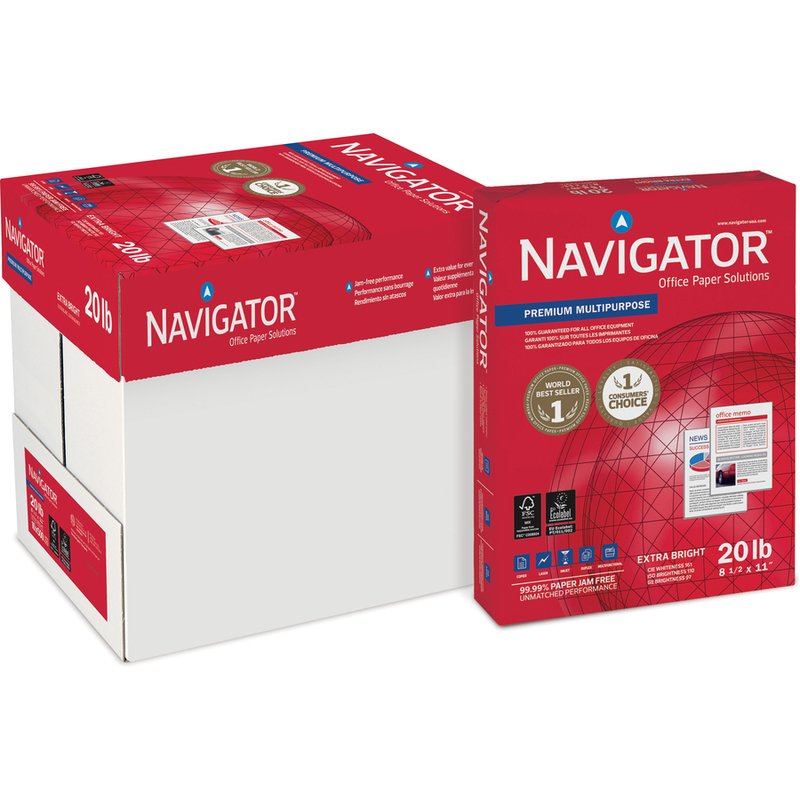 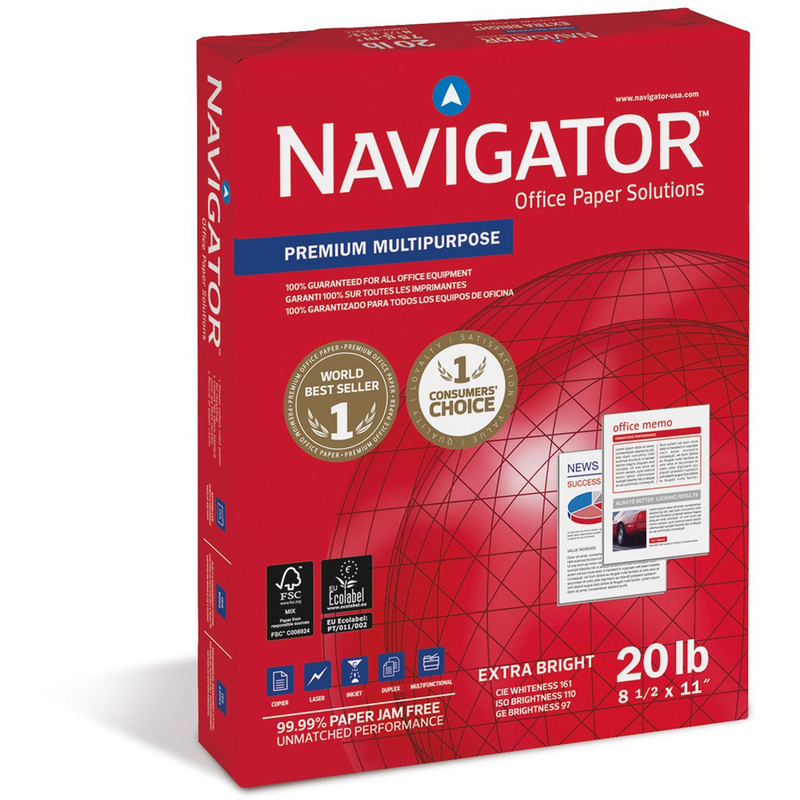 Ideal for copies, faxes, drafts, Internet printing, meeting notes and more. 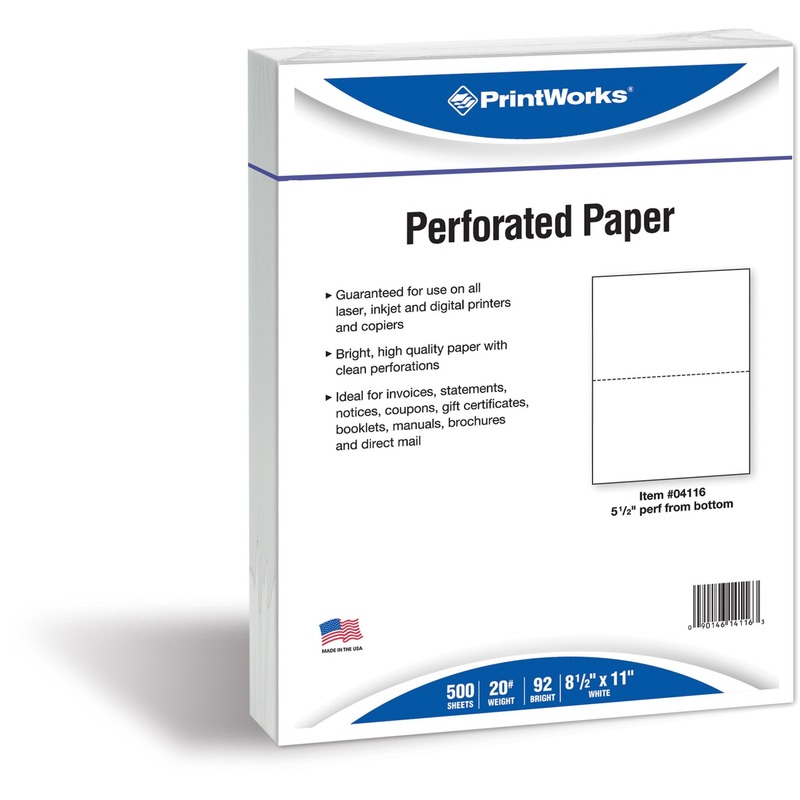 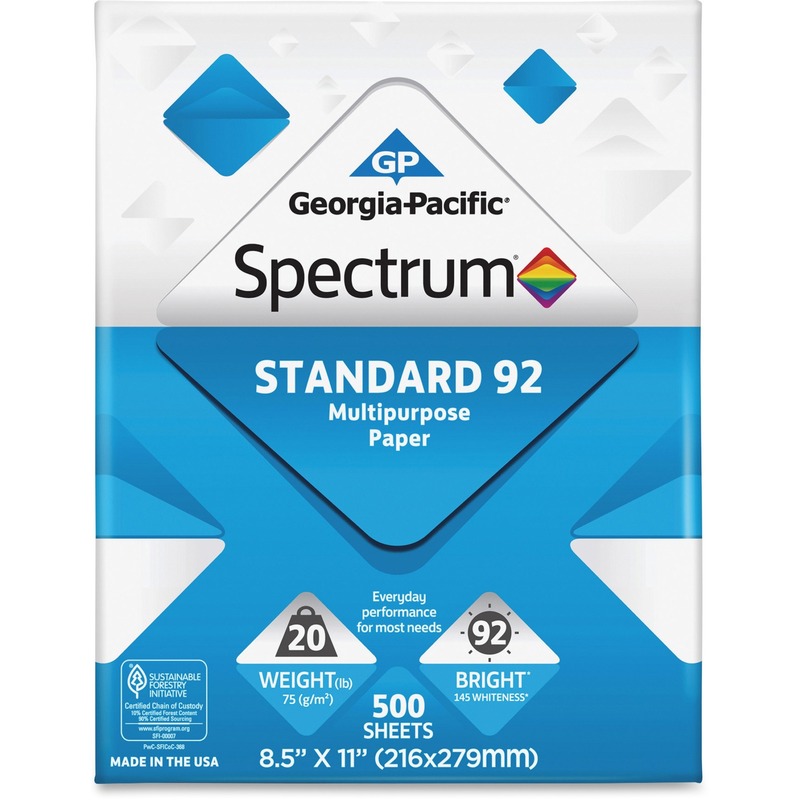 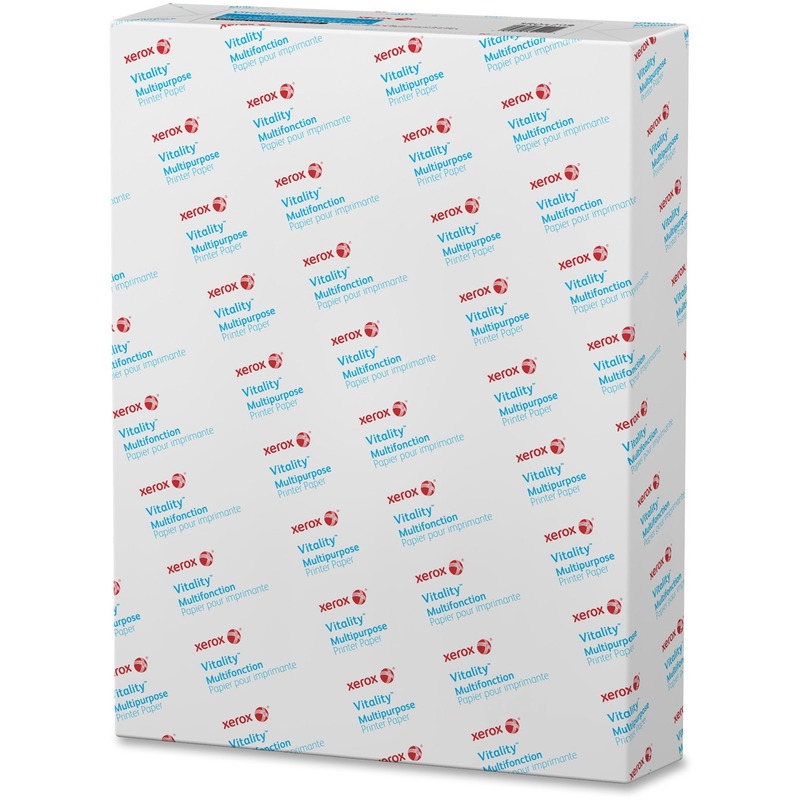 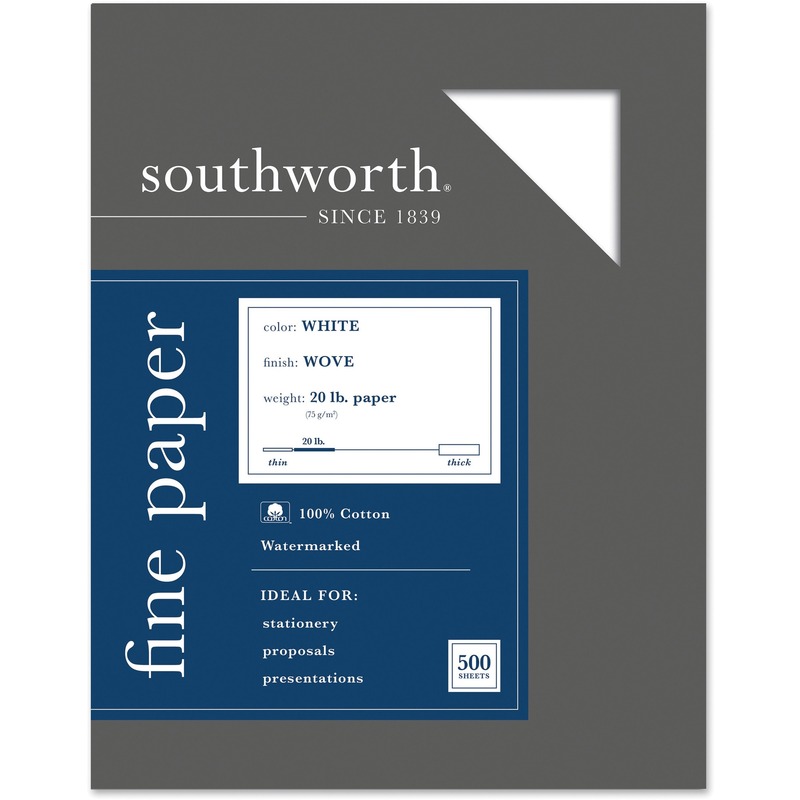 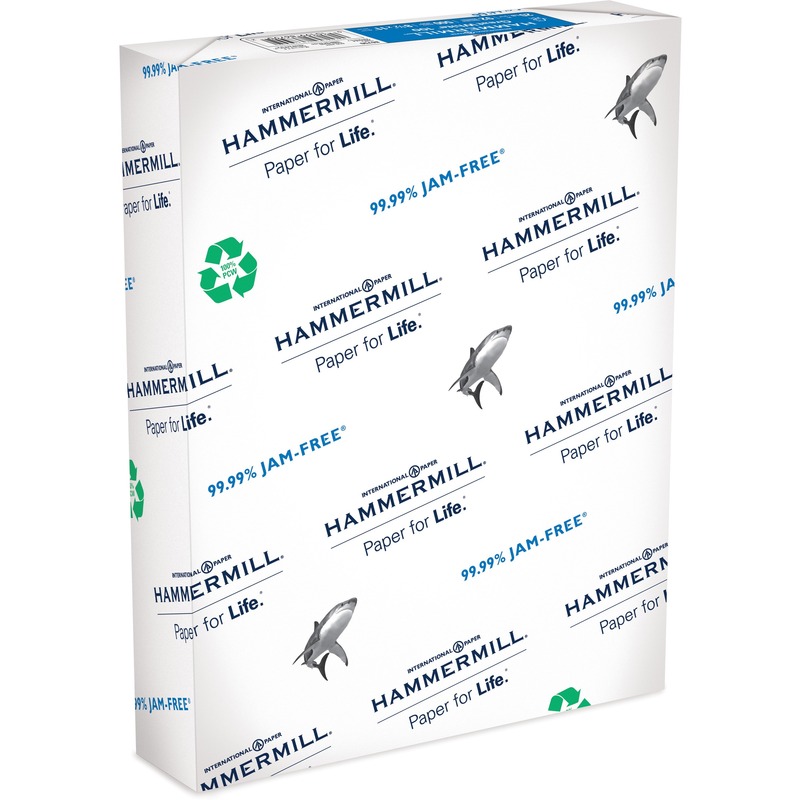 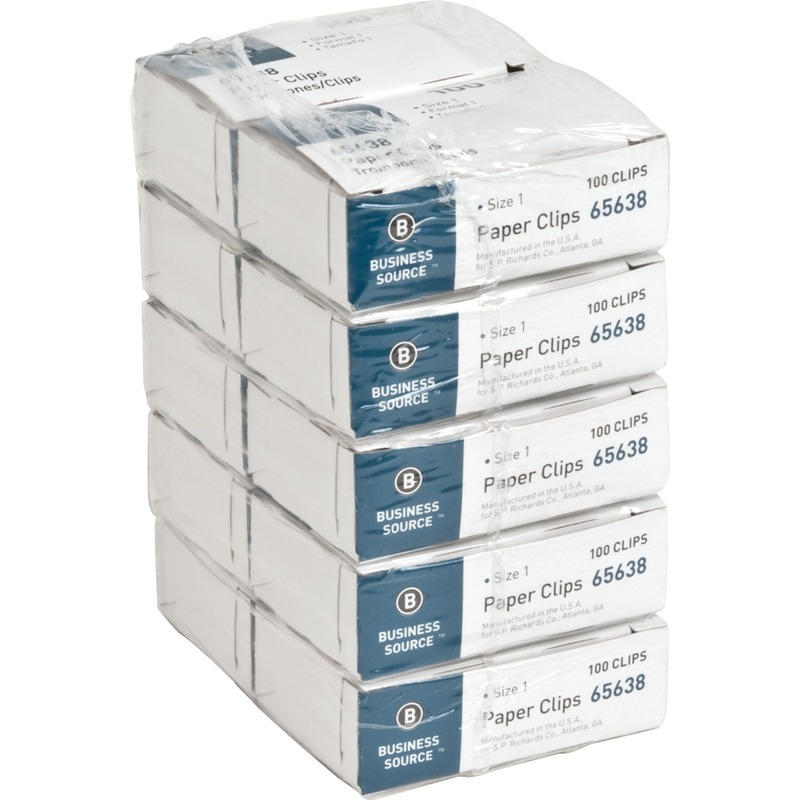 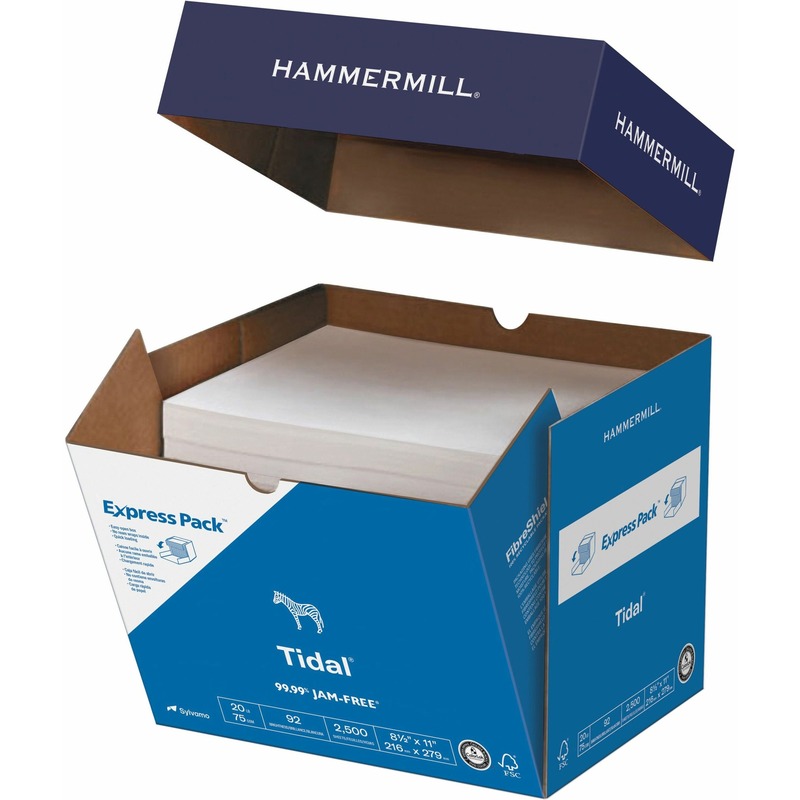 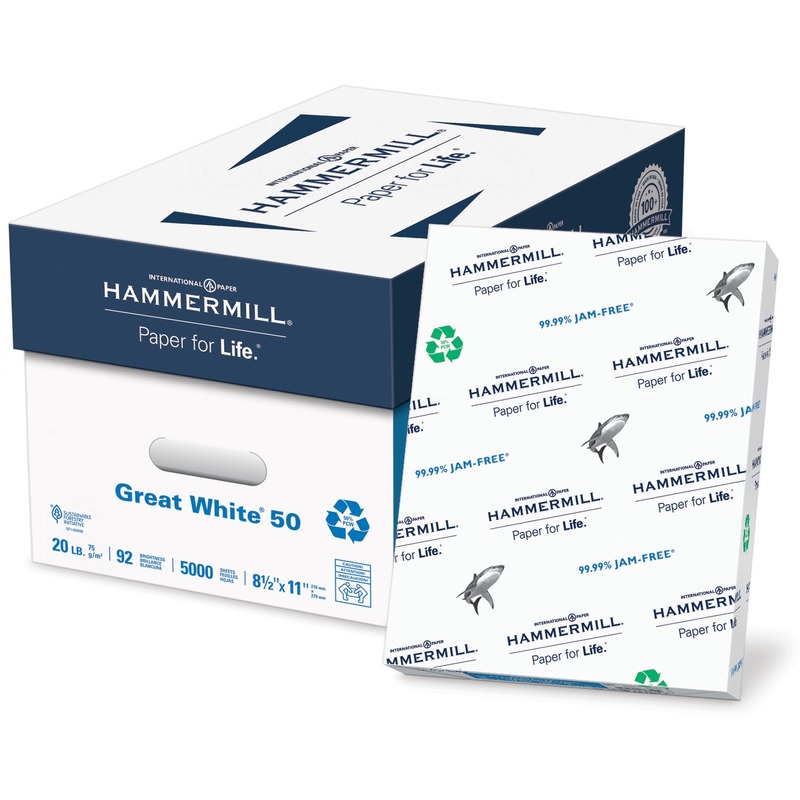 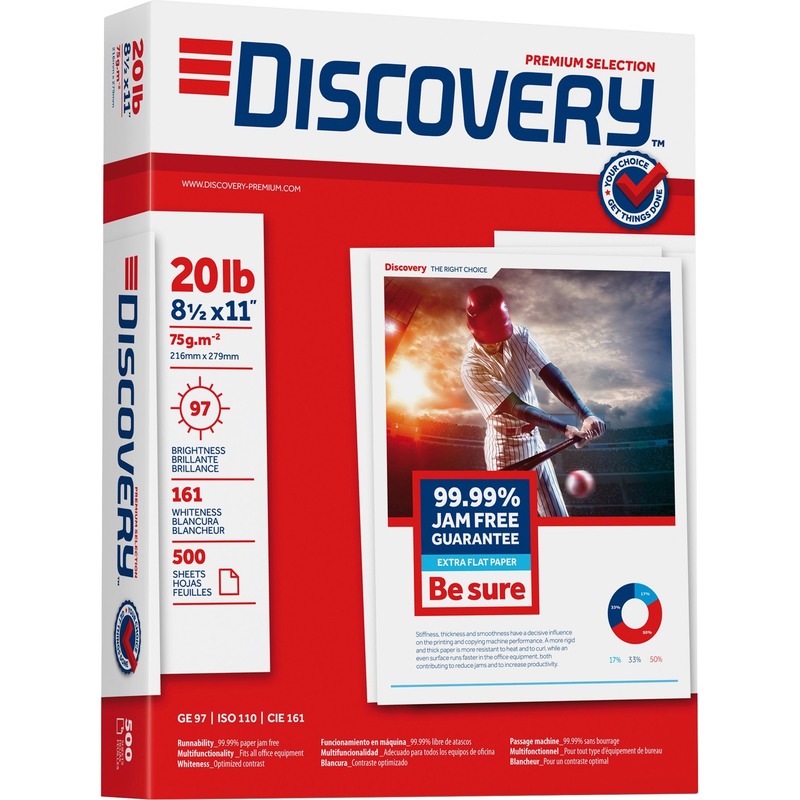 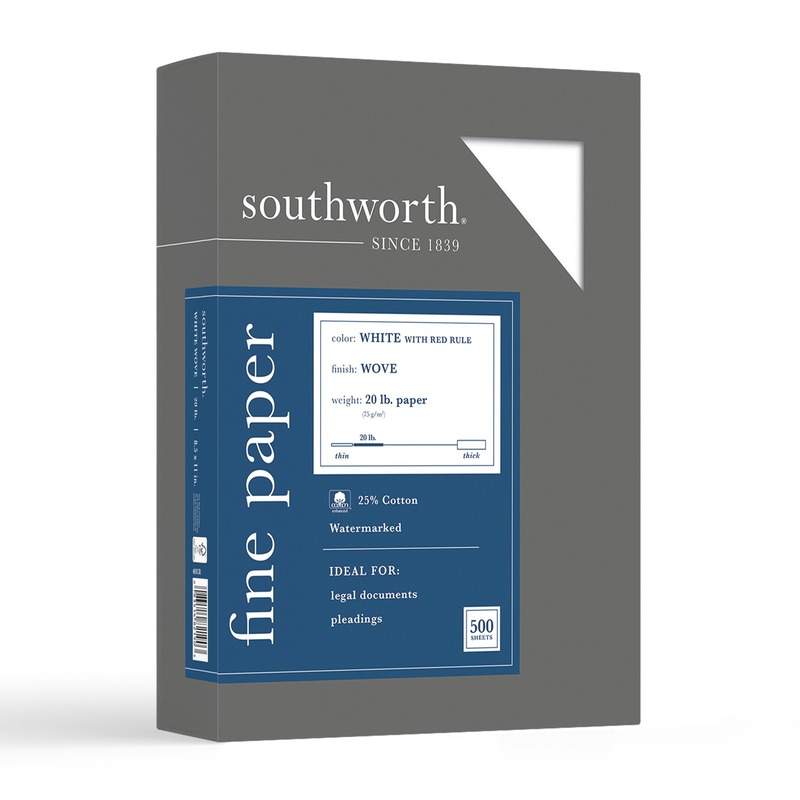 99.99 percent Jam-Free paper is compatible with copiers, faxes and laser and inkjet printers. 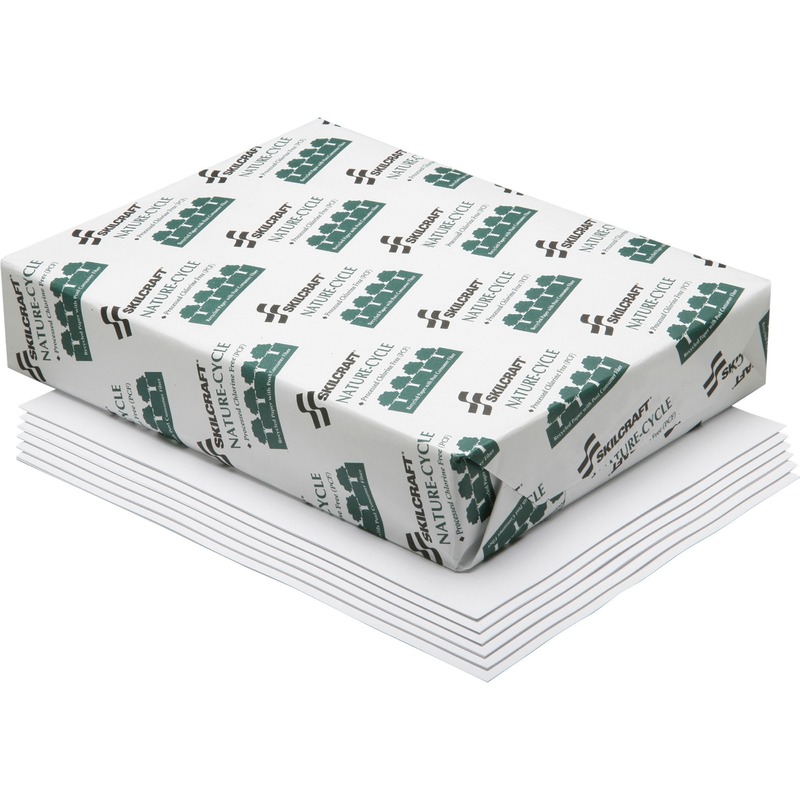 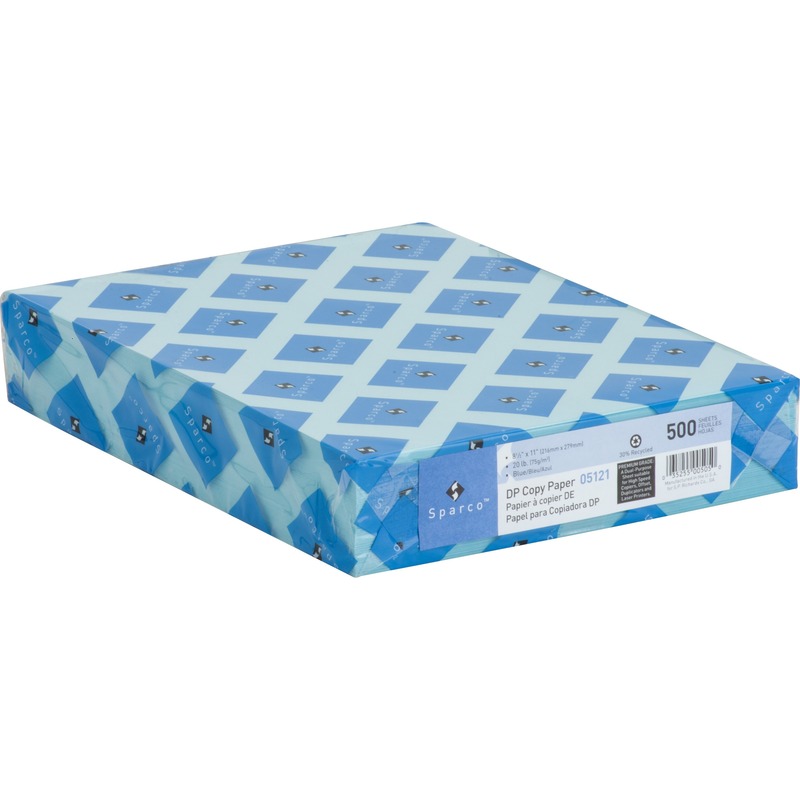 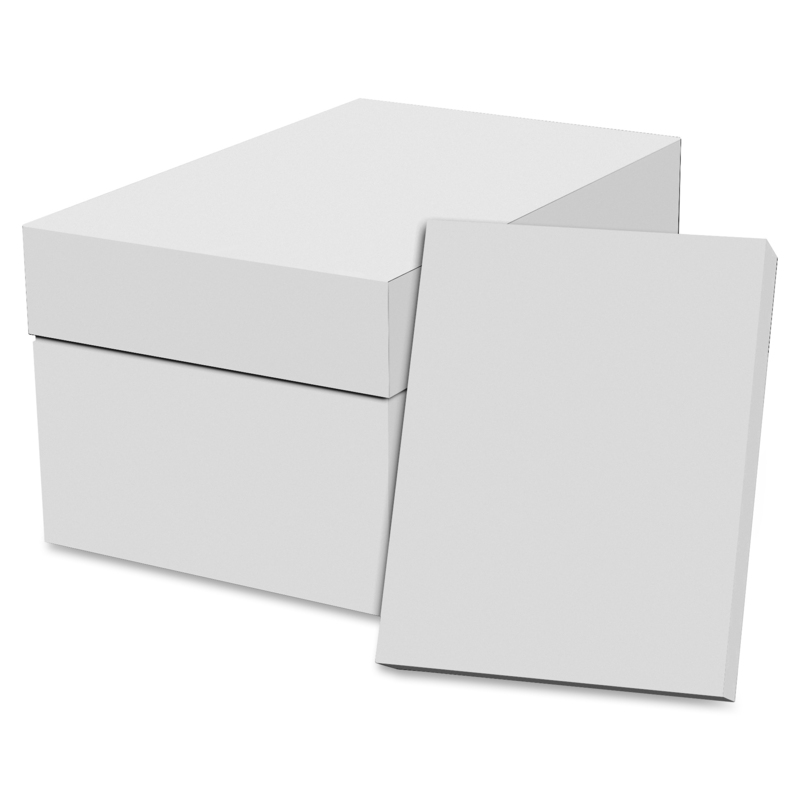 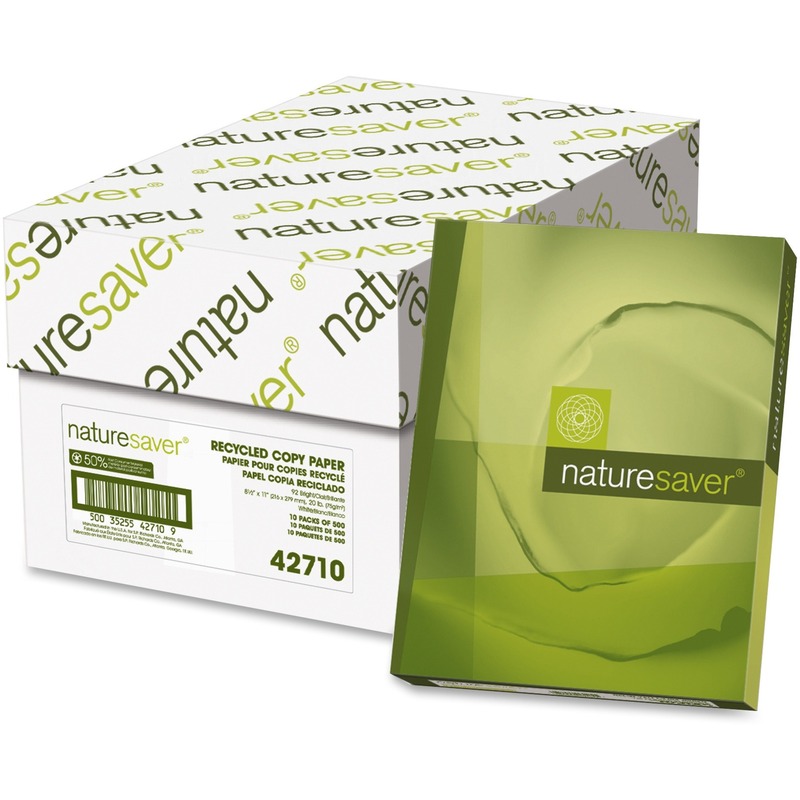 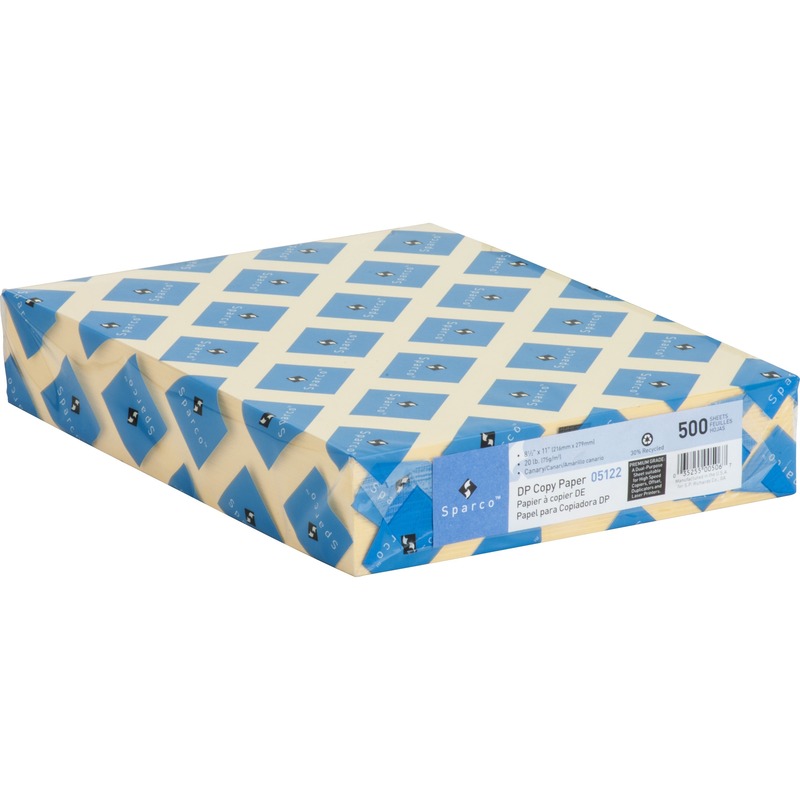 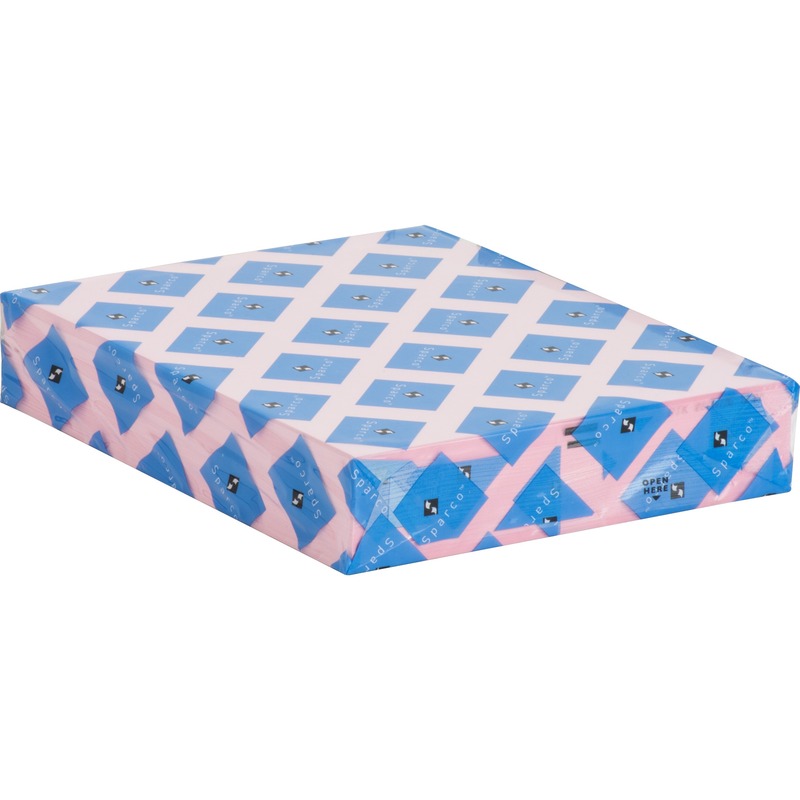 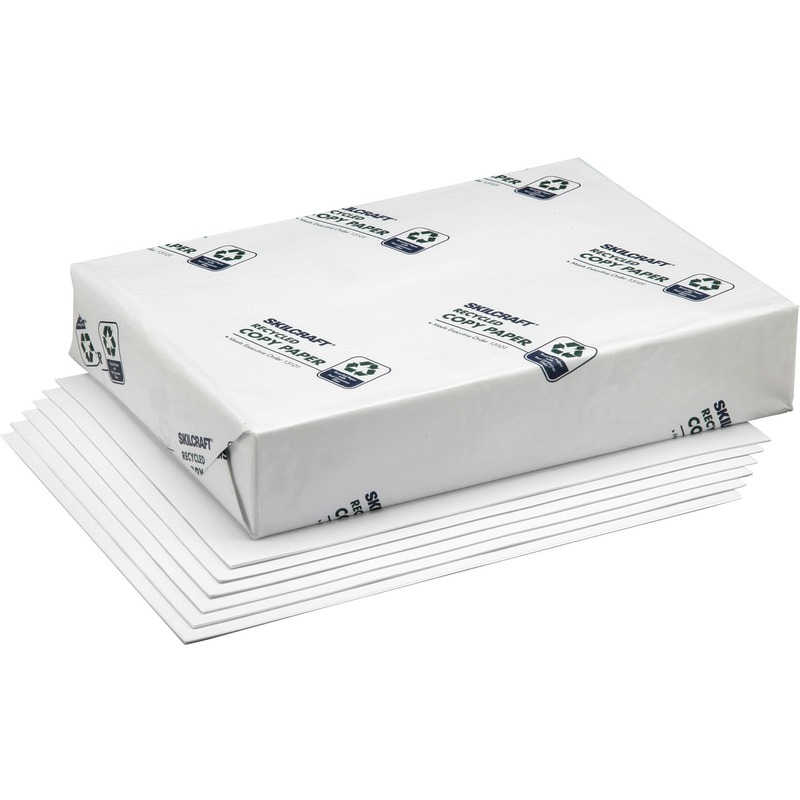 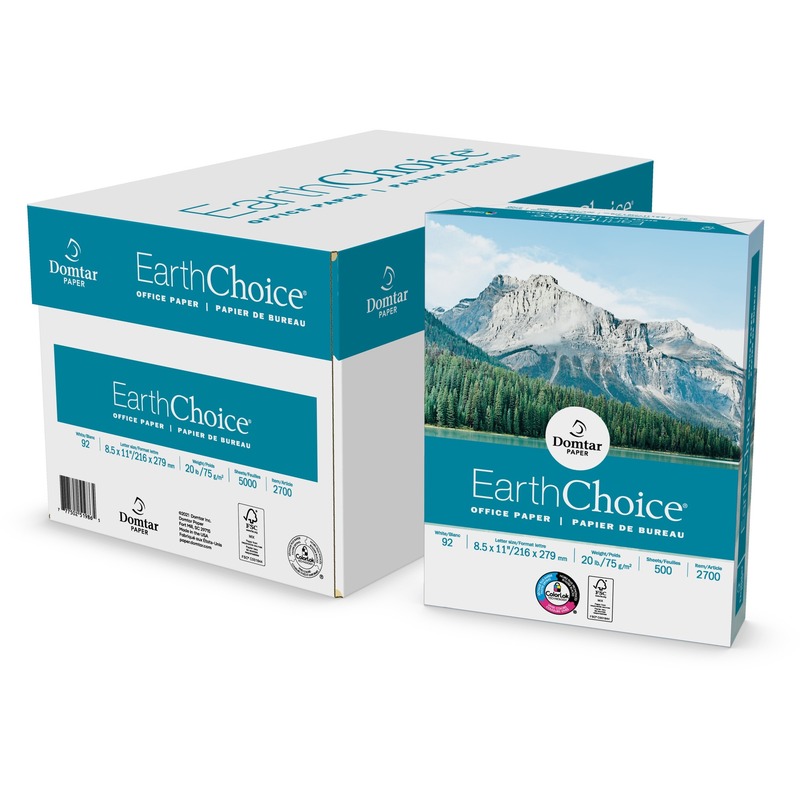 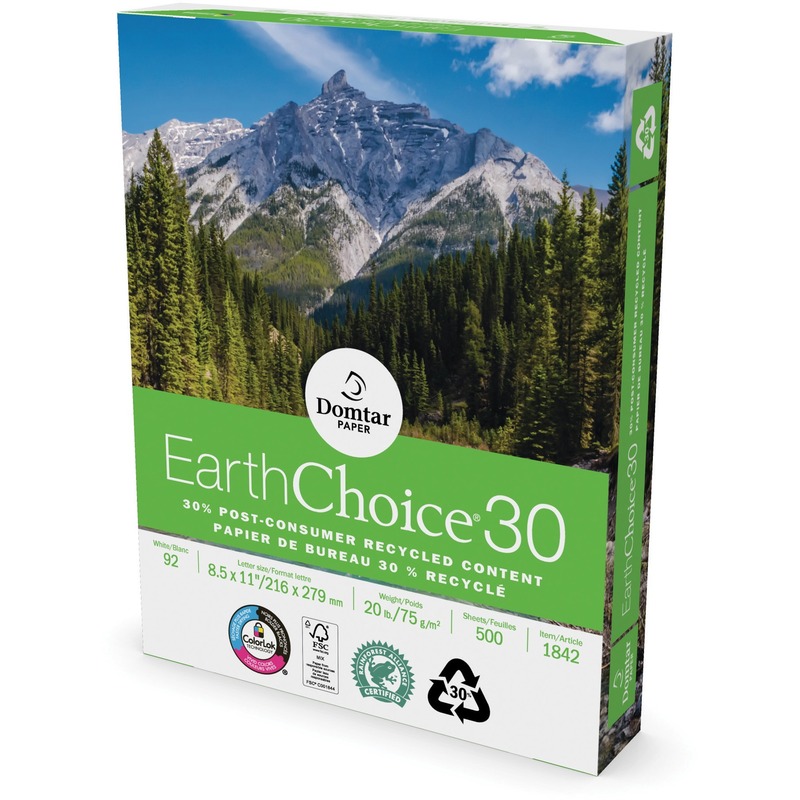 Paper is chlorine-free and 80 percent manufactured from natural, renewable resources.